Flu season is best navigated by a good dose of common sense and a good helping of nutritive foods to keep you and your family healthy. As a family holistic nutritionist, I love Hippocrates’ message, “Food is thy medicine, and medicine is thy food.” This flu season I recommend stocking up on these 5 immune boosting plant based power foods for your families flu prevention. How about offering this warming wonder food to your kids for breakfast before they head out to school? Miso soup is a popular Japanese food made from fermented soybeans and is hailed for its health benefits. Miso helps keep the intestinal track in tip-top shape. The gut is home to the immune system. In fact 90% of a persons immune complexes are found in the intestinal lining. Keeping the digestive tract populated with beneficial bacteria, like those found in miso soup will strengthen immune fighting capabilities, so your kids will be ready to fend off any pesky bug. Making miso soup is quick and easy. Just make sure not to boil the soup after you add the miso paste, because the heat will destroy the beneficial cultures. Add diced tofu, scallion, and carrot and warm gently. When the carrots are soft add cooked brown rice if desired. Whether smashed into guacamole, sliced on top of a salad or tucked away into a sandwich, kids who enjoy eating avocado will feel satiated throughout the school day. This healthy fat is filled with beneficial nutrients that are essential for maintaining optimal health. Avocado is also abundant in essential immune boosting, infection fighting B vitamins, as well as the antioxidants vitamin E, and our most abundant universal antioxidant, glutathione. 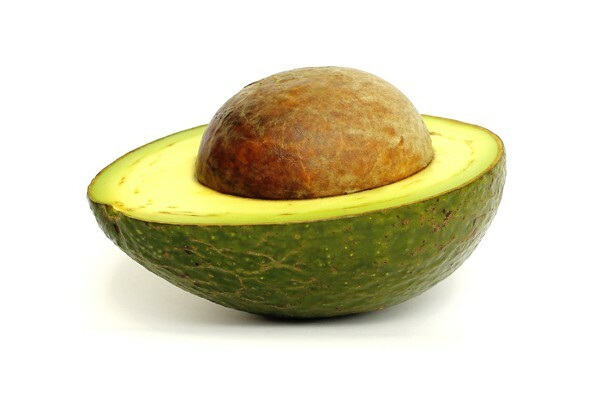 Avocado is really a fruit originally named the alligator pear by the Spanish in the 1600’s, and is best known as a rich source of monounsaturated fats. Avocado is also abundant in essential immune boosting, infection fighting B vitamins, as well as the antioxidants vitamin E, and our most abundant universal antioxidant, glutathione. 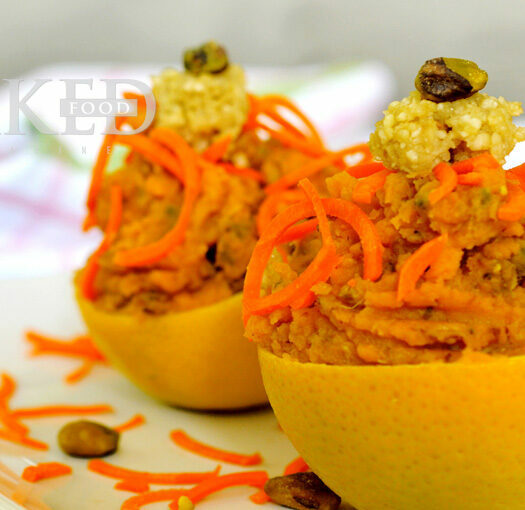 Encouraging your kids to eat this yummy food will have them thanking you for it later. Oats may be perceived as a more folksy food than the exotic miso or the glamorous avocado, but this hearty fiber rich grain is a sure flu fighter and a kid pleaser. Create an oatmeal bar by offering a colorful mixture of toppings including nuts, seeds, berries, bananas, raisins and other fruit. Whatever lovely creation you child takes for himself, oatmeal and the fixings will provide stable energy and immune boosting nutrients. Skip buying the “just add hot water, sweetened, overly processed, packaged variety” and spend the extra few minutes to make oatmeal from “scratch”. Use rolled oats that cook up in 15 minutes or for the more adventurous morning cook use the least unprocessed oat variety, the steel cut oat, which takes about 40 minutes to cook. Toss in a banana while cooking to add a natural sweetness. With either variety, the taste will please the whole family and nutritionally it is worth the effort to use an unprocessed whole grain. 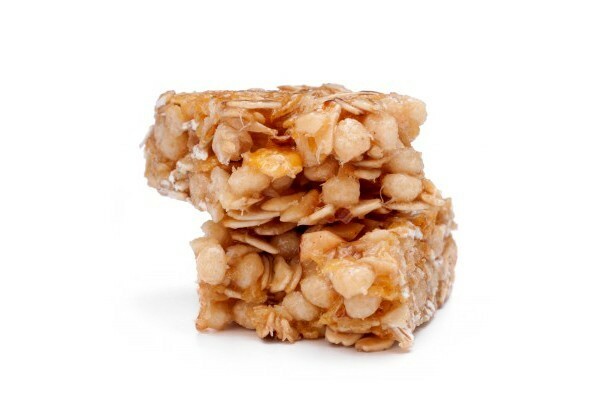 Oats are loaded with B-vitamins, foliate, vitamin E, and flavonoids that are beneficial for the digestive tract. Oats are also rich in the minerals, iron, magnesium, selenium and zinc. Selenium in particular is known for its ability to resist disease, aid in detoxification, and fight cancer. We have heard berries are great for the immune system and I am hear to say it is no urban myth, blueberries really are an amazing food to help fight illness. The deep blue colored berry might be small in stature yet it is a top rated food on the ORAC scale (Oxygen Radical Absorbance Capacity), a tool for measuring antioxidant capacity. 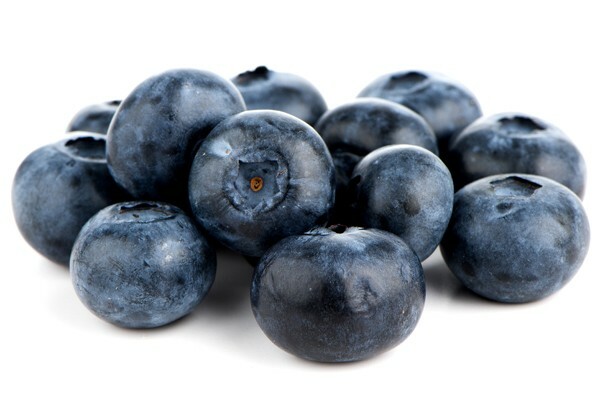 Blueberries even out-rank broccoli, apples and carrots in antioxidants per serving. The deep blue purple color provides the phyto-nutrient anthocyanins that improve circulation, reduce inflammation and do a great job destroying bacterial infections. This berry is also loaded in vitamin C, vitamin E, vitamin B-2, beta-carotene, fiber, and ellagic acid. Kids enjoy blueberries raw right off the bush, but they will love them topped upon a steamy bowl of oatmeal, in smoothies, in pancakes, mixed with nuts, or eaten frozen like mini popsicles. 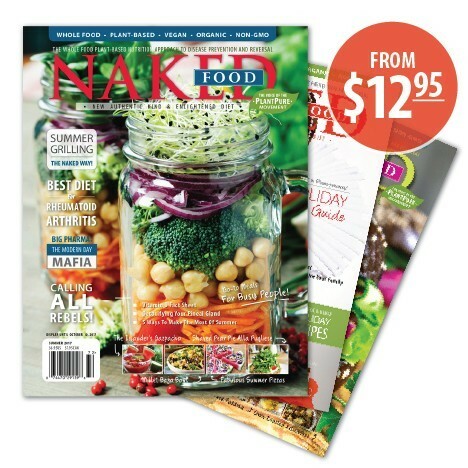 Kale is a flu fighting all-star absolutely bursting with immune boosting vitamins and phytonutrients. It is a member of the cruciferous family (broccoli, collards, and cabbage are too) known for their liver detoxifying capacities. 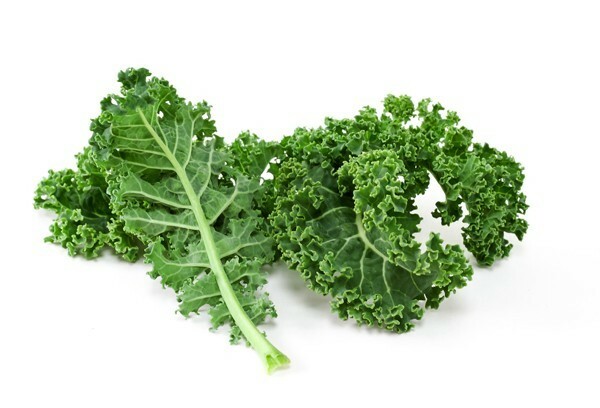 Kale is rich in the plant chemical, glucosinolate that does the job of disabling cancer cell division. This delicious vegetable is also brimming with other immune enhancing elements like flavonoids, plant sterols, vitamin C, energy boosting B vitamins, and the minerals calcium, iron, magnesium and zinc. Kale is rich in the plant chemical, glucosinolate that does the job of disabling cancer cell division. 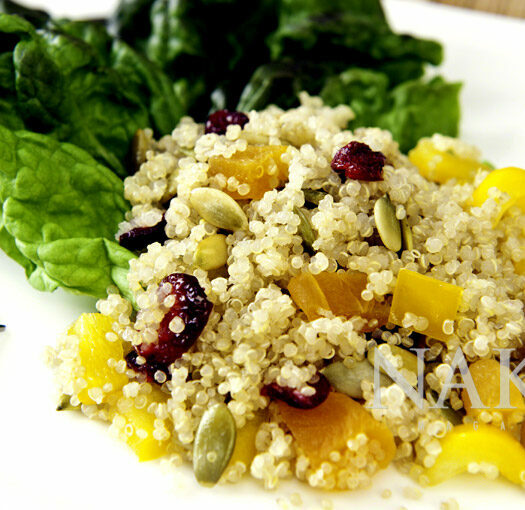 Kale is quick and easy to steam up and is sure to become a staple in your home. You can stir fry/steam the leaves until bright green. Just add bit of water in a pan and toss until done. Sprinkle with sea salt and lightly fried garlic bits. 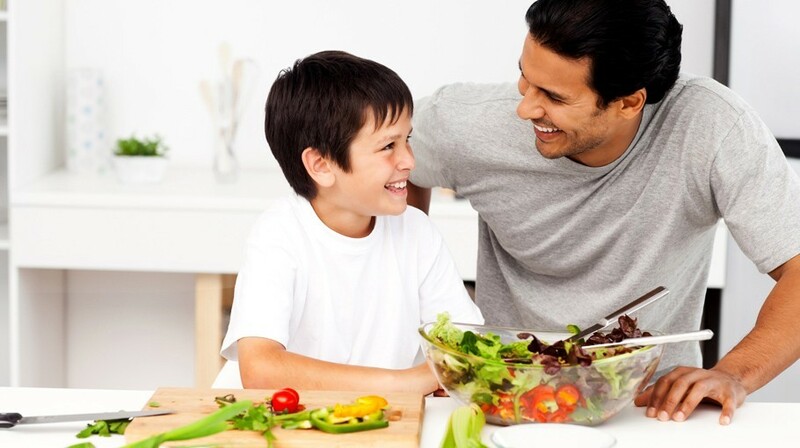 Love to eat kale and your kids will grow up loving it too. These are my Five Flu Fighting Foods that are staples in our family and I believe eating them often helps keep my kids flu free throughout the winter season, leaving fever and chills in the snow tracks. 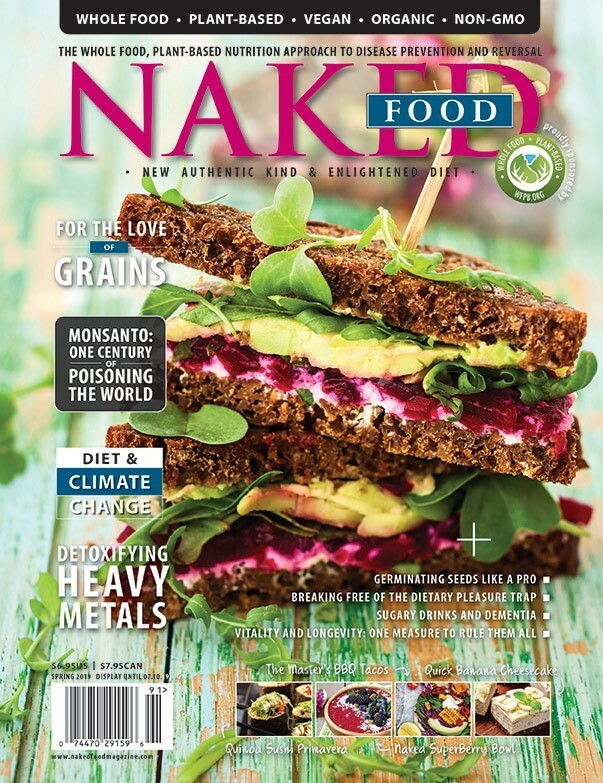 Jill is a certified Holistic Family Nutritionist and a contributor to Naked Food Magazine. She is also certified First Line Therapy Lifestyle Educator specializing in family and child nutrition. She works with people with a myriad of health concerns and conditions including digestive disorders, hormone imbalances, diabetes, cardiovascular conditions, eating disorders, ADHD, autism, and chronic pain/fibromyalgia. Jill also offers lectures and workshops on holistic nutrition and healthy cooking, and is the creator of The Food Tree Guide and the Food Tree Magnetic Board, designed to help kids and their families take charge of their nutritional needs. 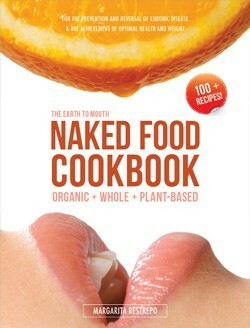 Learn more at SantaCruzHolisticNutrition.com. Hunger is the reason behind people often lose the battle in a diet. the actual you eat, The more your stomach stretches and therefore you hold more and more food allowing you to gain more weight. Also the bigger you get the more your metabolism slows down allowing you to gain even more weight.